When his beloved owners are forced to sell him, Black Beauty leaves his life as a young, care-free colt behind him and embarks on a working life of misery. Cruelly treated by his new masters, Anna Sewell rails against animal mistreatment in this poignant tale of a horse whose spirit can not be broken. 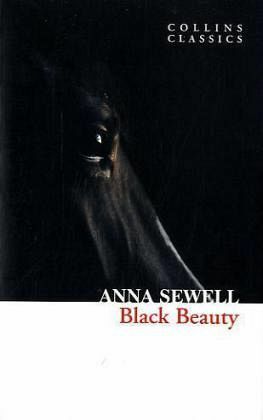 Black Beauty is essentially a cry against animal cruelty, written at a time when such things were not in the forefront of many peoples' minds. Over the years it has become a children's classic, because of the 'speaking' animals at the centre of the story, and that's how I remember it: a film version watched as a child. Reading the book as an adult, you see the message much more strongly. The tale at times becomes a little saccharine, but the message is a good one, and it does bring back memories of one's youth.